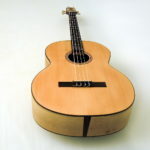 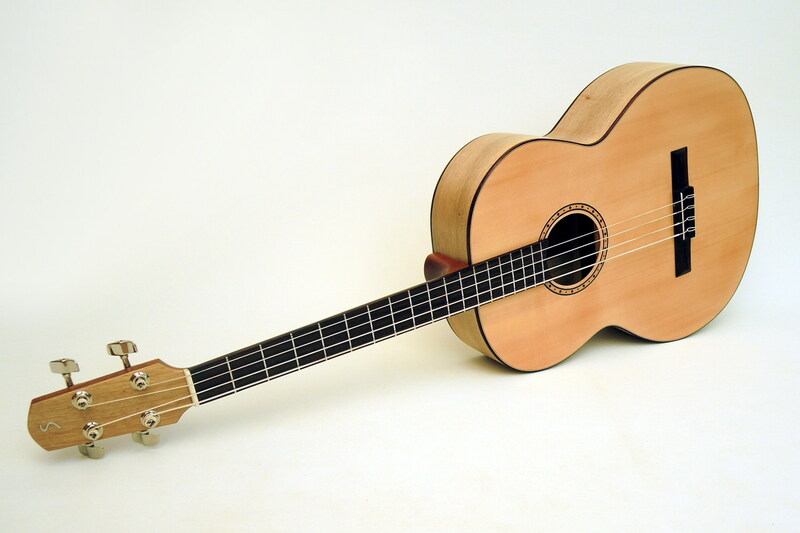 The crossing of acoustic bass and classic guitar brought forth an instrument with a clean, velvety sound that asserts itself brilliantly. 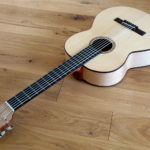 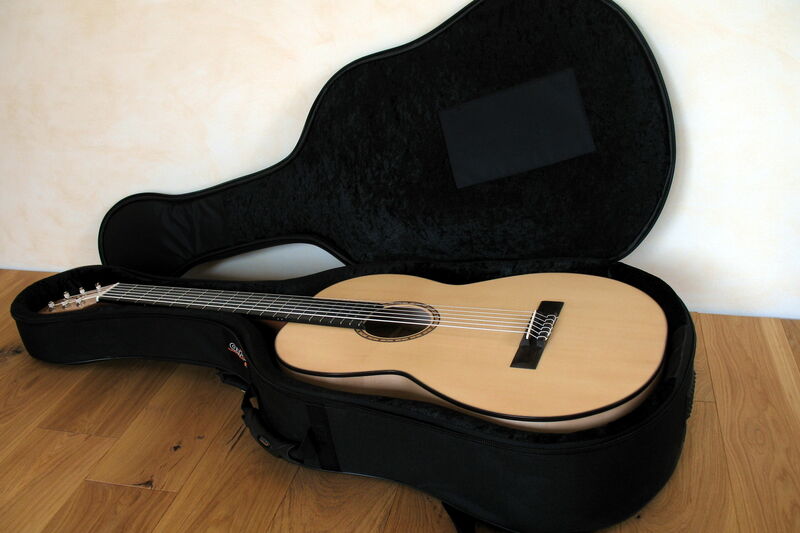 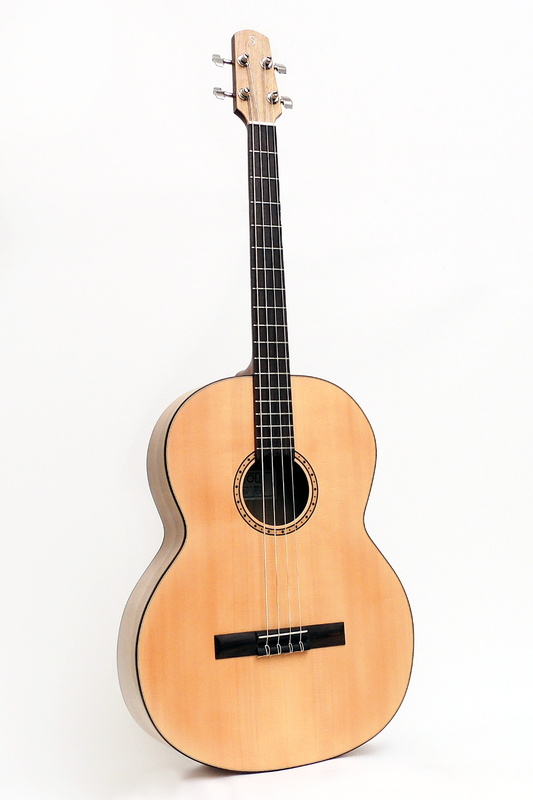 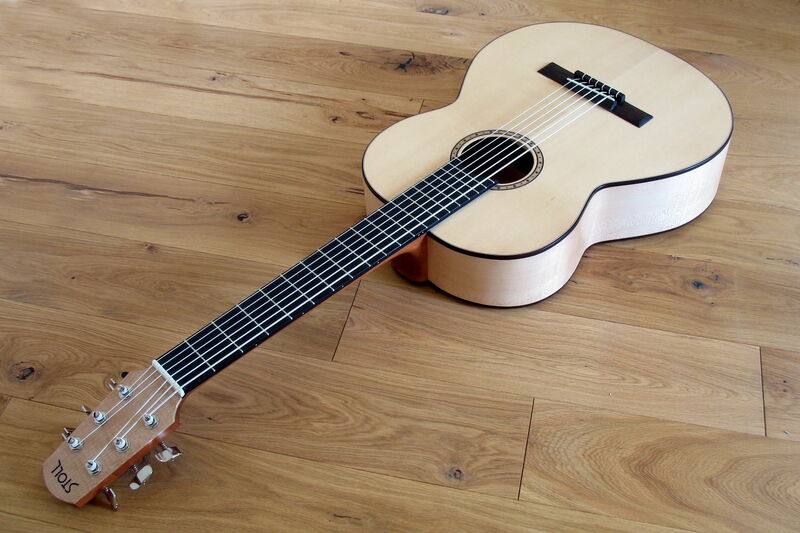 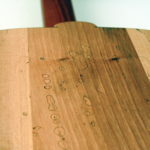  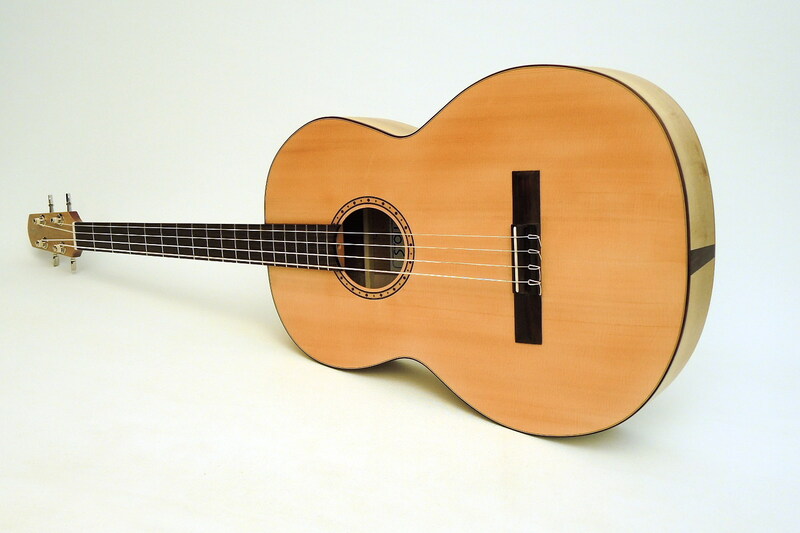 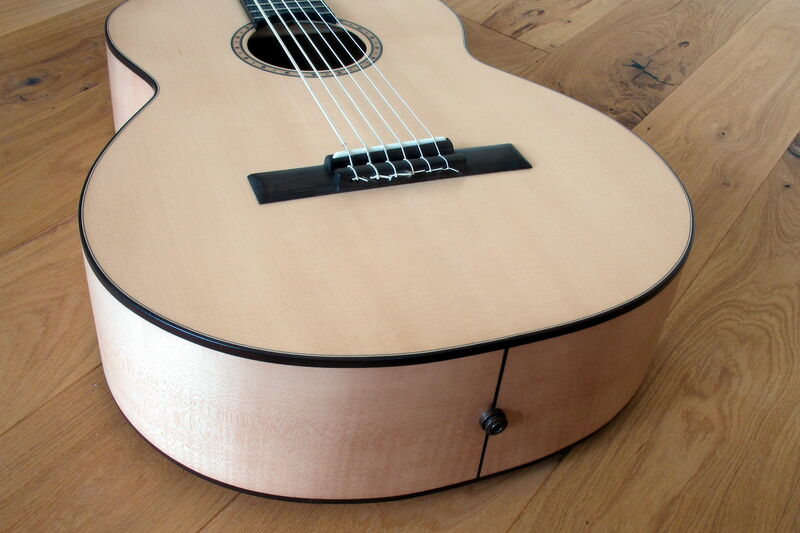 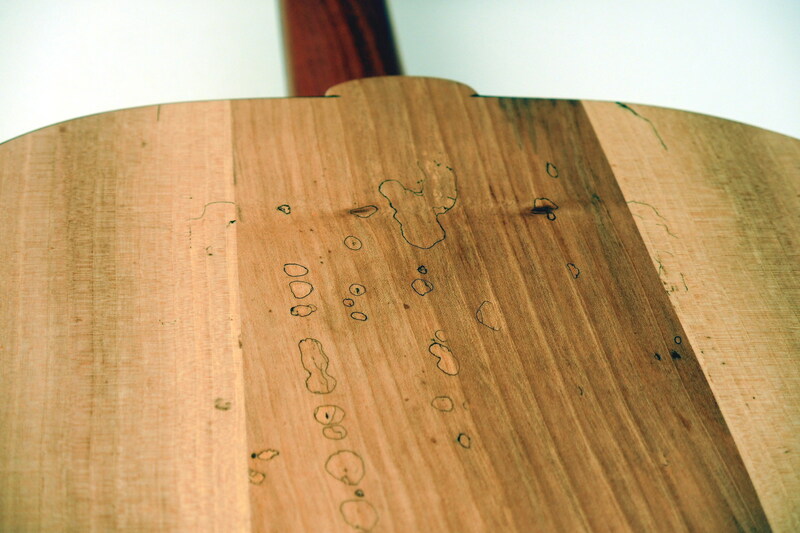 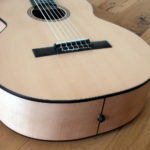 The scale of 75cm with a width of the nut of 42.5 mm (4 strings), 62 mm (6 strings), a neck-shape of good feel with low string-action and the ergonomic design of the body make for comfortable handling and playability. 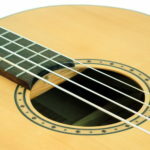 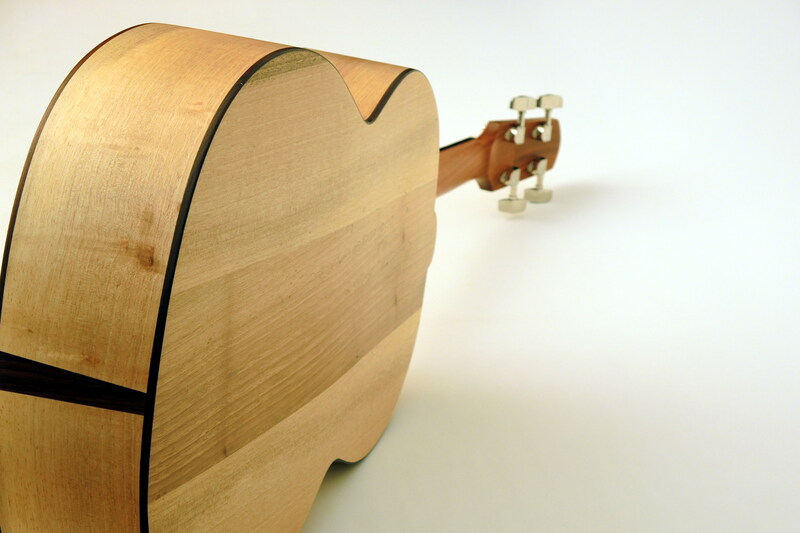 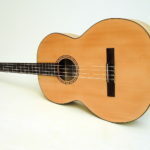 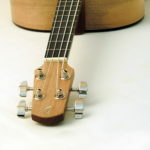 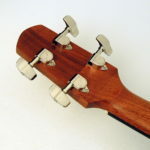 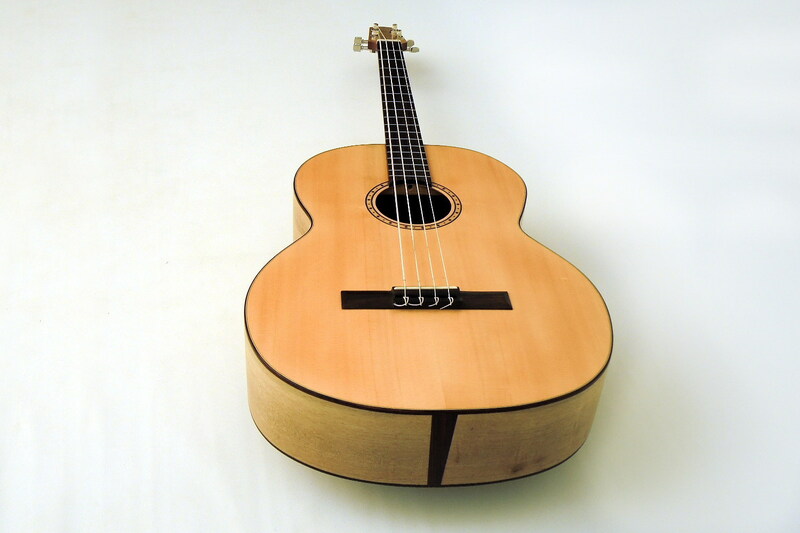 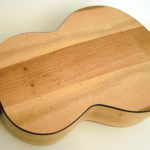 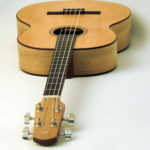 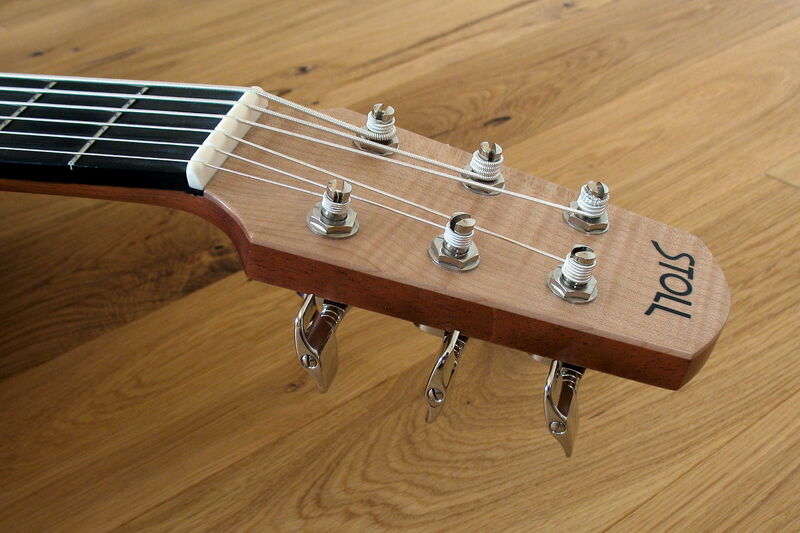 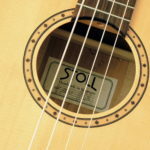 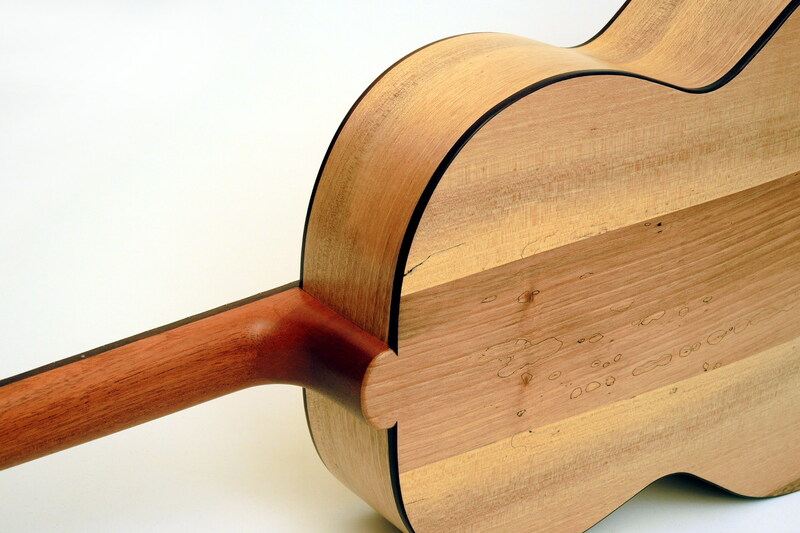 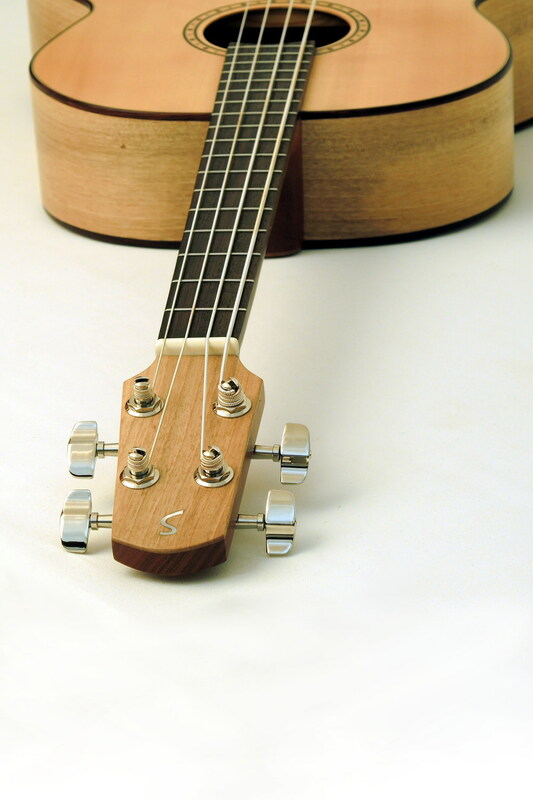 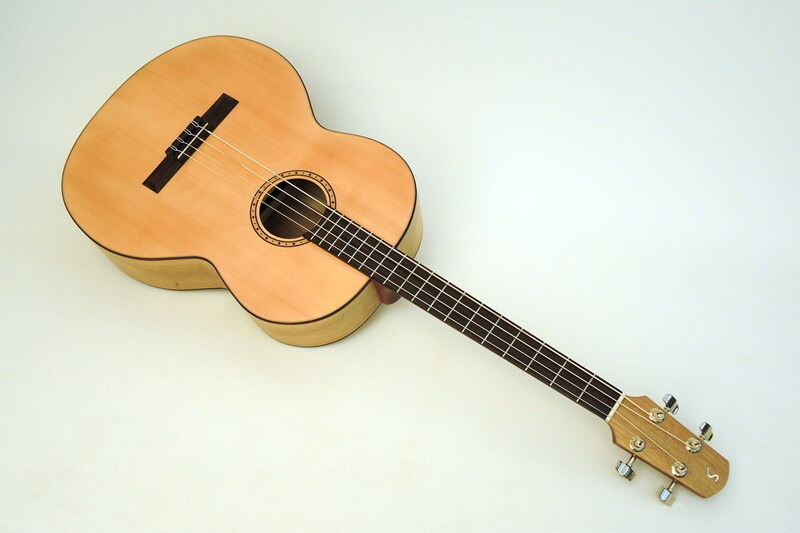 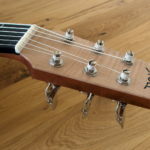 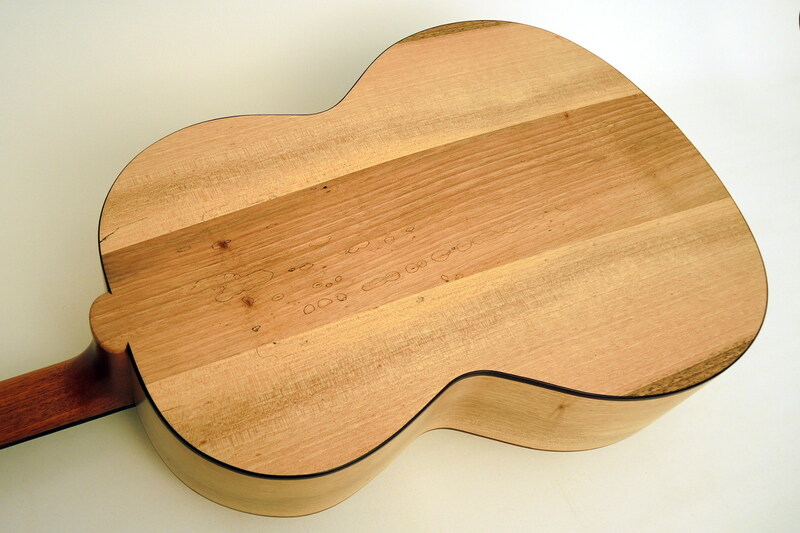 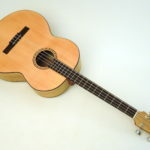 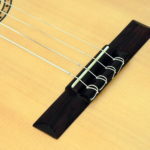 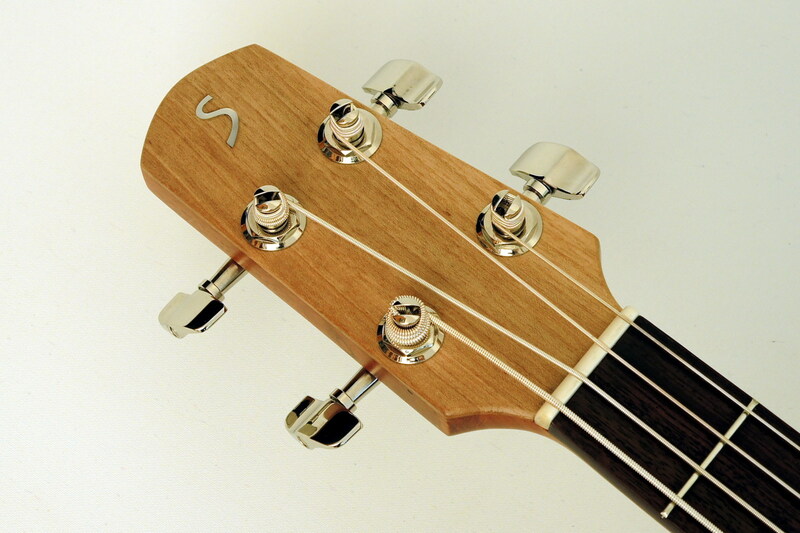 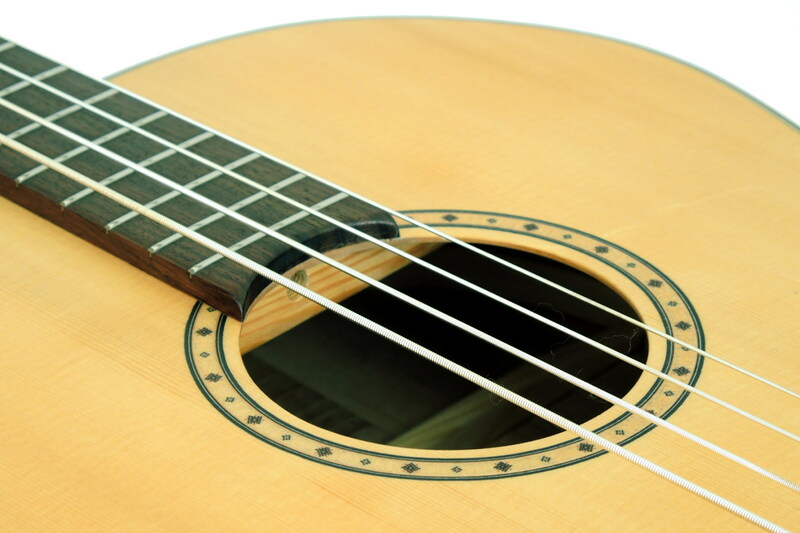 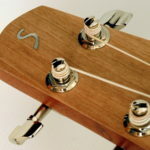 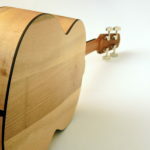 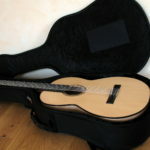 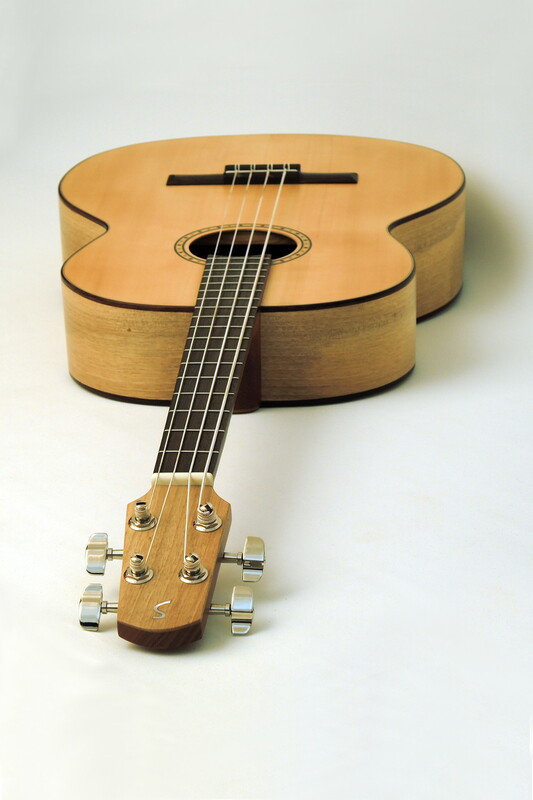 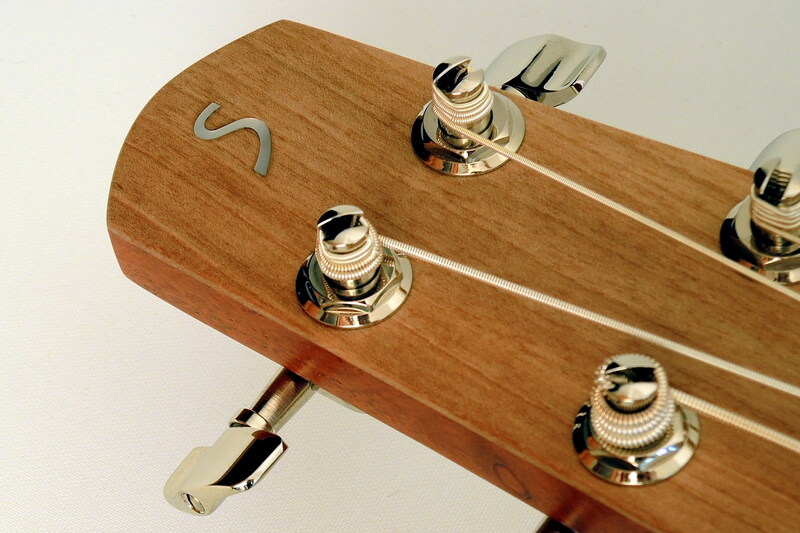 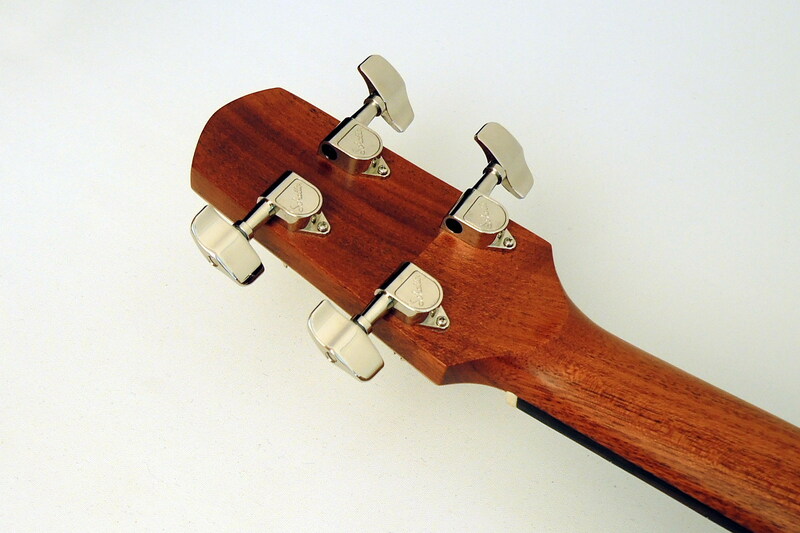 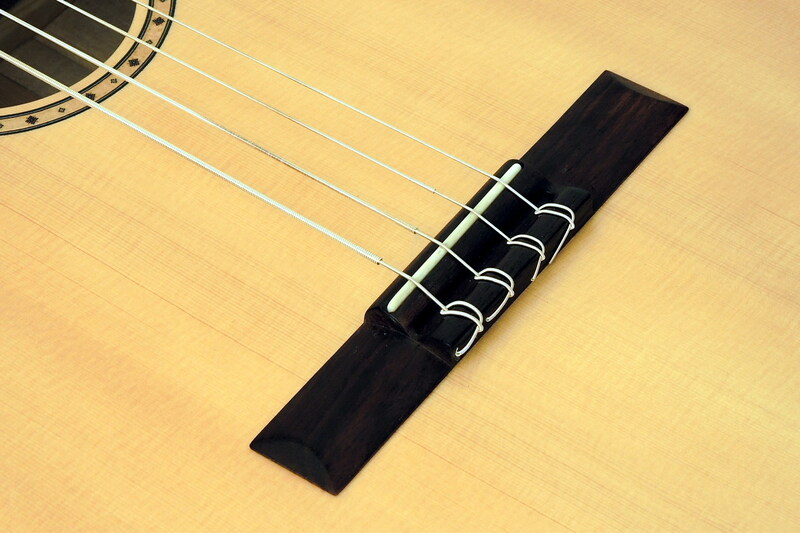 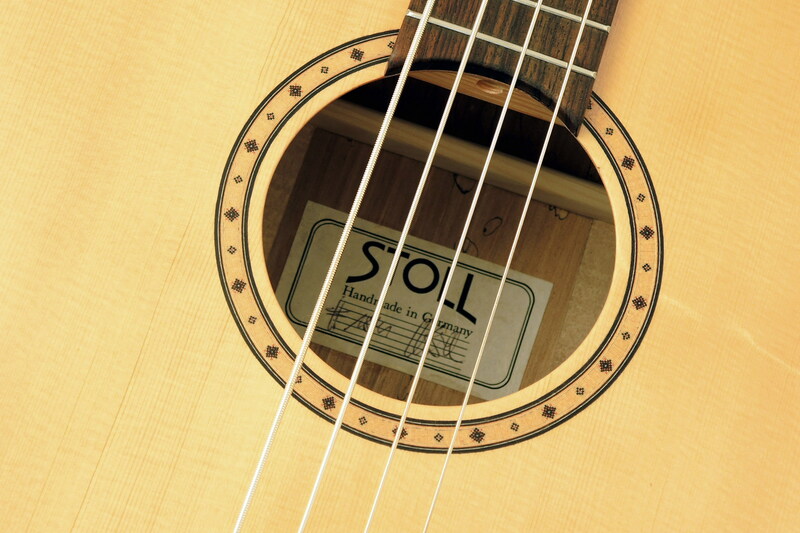 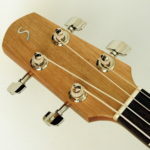 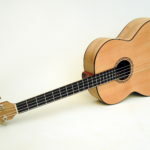 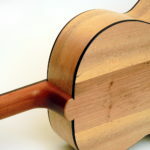 Due to the nylon strings it is very well suited as a starter instrument for classic guitarists. 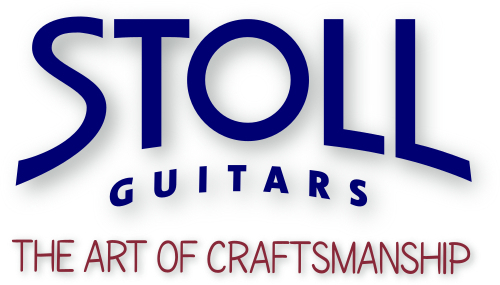 As accompaniment for a mixed classic or a standard guitar ensemble, here the STOLL Classic Bass is the instrument of choice.